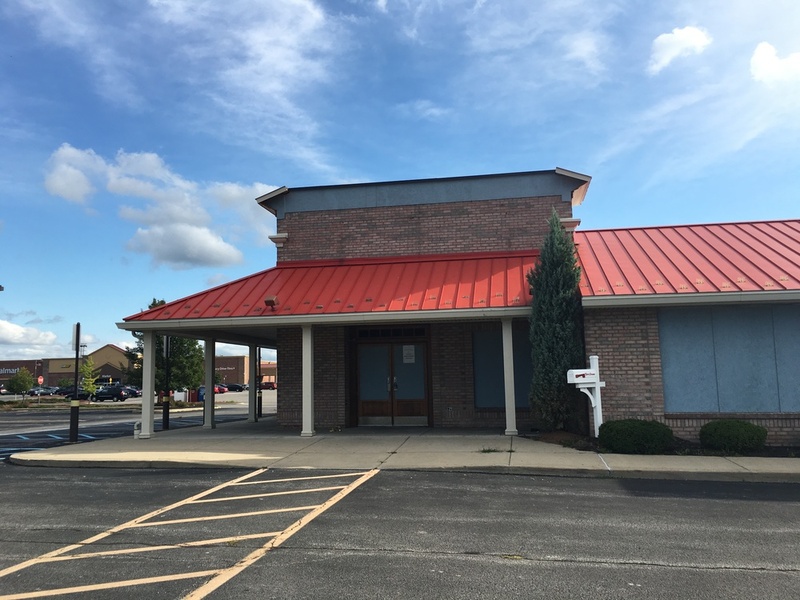 A national restaurant chain is offering 13 locations as redevelopment opportunities for sale. This particular location is currently not in operation; however, the property’s current layout and location offer immense potential for redevelopment prospects. 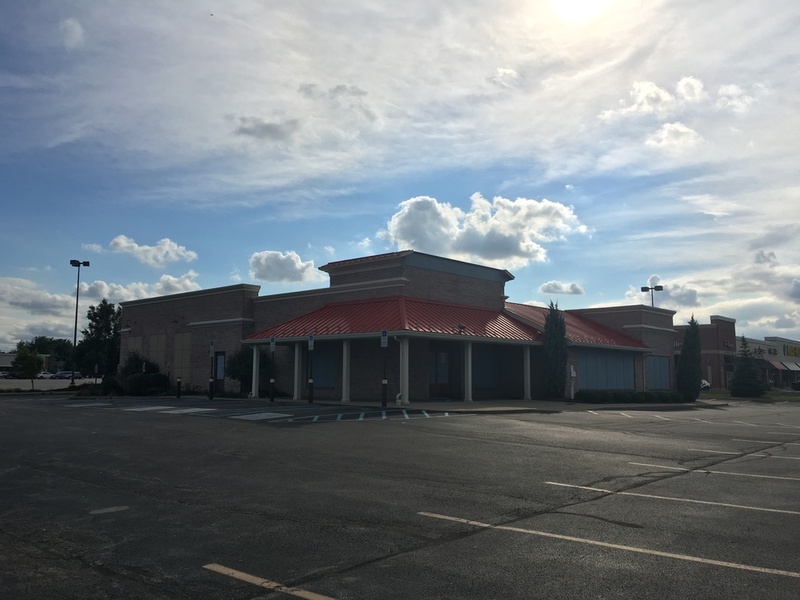 Additional restaurant locations are also for sale in the following states: IL, MI, OH, PA, VA, WV Toledo is a city in Lucas County in the northwest area of Ohio. As of the 2010 Census, Toledo is the fourth most-populous city in the state, after Columbus, Cleveland, and Cincinnati. The Toledo metropolitan area was the sixth largest metropolitan area in the state of Ohio, behind Cleveland, Columbus, Cincinnati, Dayton, and Akron. The city has grown in part due to its positioning on the railway line between New York City and Chicago. It has since become a city with an art community, auto assembly businesses, education, healthcare, and local sports teams. Your comprehensive marketing partner for all property types, where searching and access to all listing is always completely free, where leveraging your social network brings greater results and where you are in full control of your listing data. RealtyZapp hits the Florida Market with enthusiastic thunder. So many firms have been looking for an alternative in marketing their listings, and agents appreciate a platform that integrates prospect management with branded e-mail campaigns and website management. RealtyZapp makes data entry as easy or as detailed as subscribers prefer, with bulk upload and data fields that outline all of a property’s pertinent data. And self-directed SEO helps drive visibility on the web. RealtyZapp makes its official debut, reaching out to the real estate market with a value proposition that is well received by agents who have been waiting years to take back control of their marketing budgets and data. © All Rights Reserved, RealtyZapp, Inc.